AMGmarket.com/PR News/Daimler Press Release – Stuttgart: Last month, Mercedes-Benz sold 190,021 vehicles worldwide – more than ever before in an October (+3.9%). From January to October, unit sales by Mercedes-Benz of 1,905,108 vehicles were slightly above the high prior-year level (+0.3%). In the first ten months of the year, sales in China reached more than 550,000 units (+12.7%). Compact cars and SUVs achieved new October records worldwide. Mercedes-Benz started the fourth quarter with a new record in unit sales. 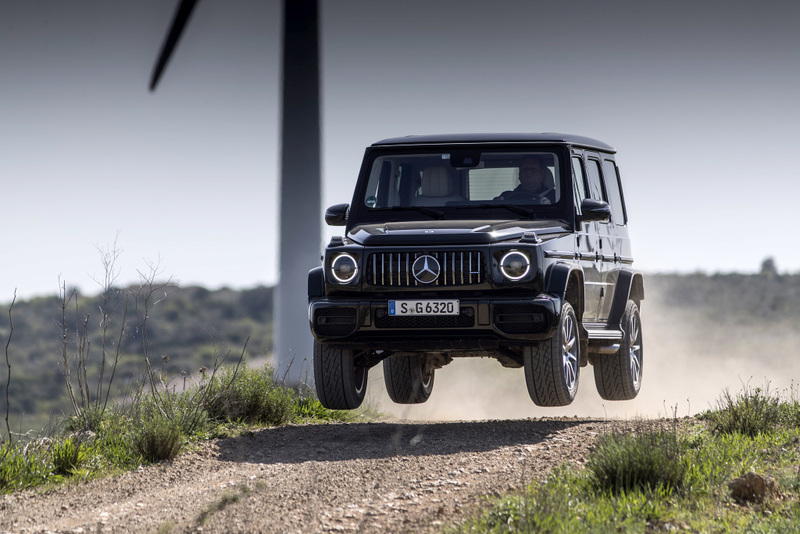 Worldwide, the brand with the three-pointed star delivered 190,021 vehicles, surpassing the previous best October unit sales from last year by 3.9%. In the first ten months of the year, deliveries of 1,905,108 units by Mercedes-Benz were slightly above the high prior-year level (+0.3%). As planned, progress was made last month with worldwide vehicle availability in order to meet the ongoing high demand for the cars with the star. However, unit sales continued to be affected by model changes – for example in the high-volume segment of compact cars and for the C-Class – and by delays with certification in some international markets. 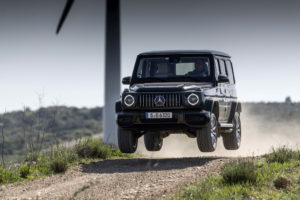 In the past month, the brand with the three-pointed star maintained its market leadership in the premium segment in the markets Germany, France, Italy, Spain, Switzerland, Portugal, South Korea, Japan, Australia, Canada and the USA, among others. In Europe, Mercedes-Benz increased its unit sales compared with the previous year and sold 79,994 vehicles last month, representing growth of 3.9%. In the first ten months of the year, a total of 768,950 units were sold (-3.9%). In Germany, Mercedes-Benz delivered 29,203 cars with the star last month (+16.7%). The new A-Class was especially popular with a strong sales growth in the domestic market of 86.7% in October. 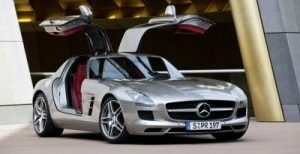 Among others, in France, Spain, Belgium, Switzerland, Poland, Denmark, Finland and Hungary, more cars of Mercedes-Benz were sold than ever before in an October.